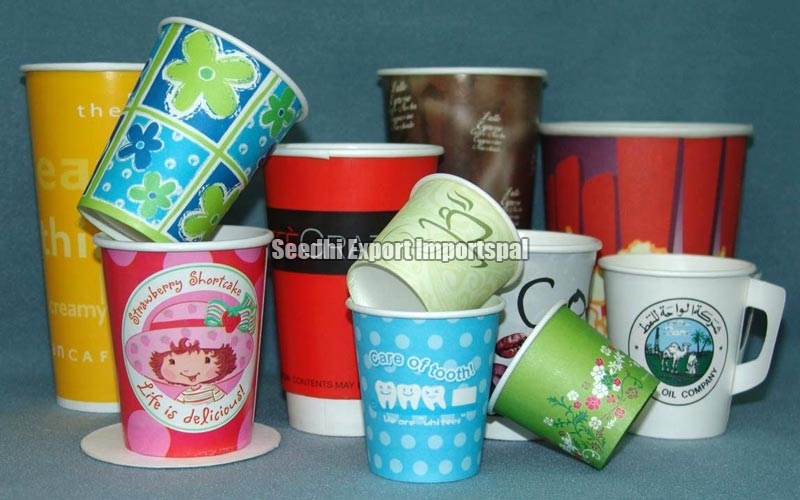 We are actively involved in distributing Paper Products of wide variety. Paper is a versatile material with many uses. Whilst the most common is for writing and printing upon, it is also widely used as a packaging material, in many cleaning products, in a number of industrial and construction processes. We obtain all the Paper Products from reliable manufacturers & distribute them at reasonable prices.